Holly becomes Advisory Board Member! This week our Holly was California bound! 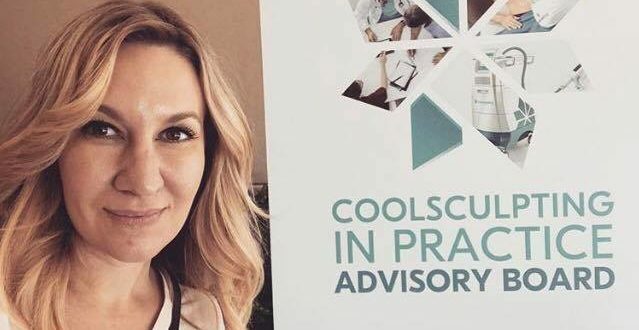 ✈️ She heading out Sunday morning for the quickest 3,000 mile trip ever, super excited to be one of five nurses nationally to be asked to sit on the Practice Advisory Board for Coolsculpting! Allergan, makers of Botox & Juvederm, SkinMedica & Latisse, purchased Zeltiq – the company that created Coolsculpting – back in May of this year. 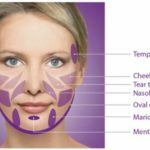 As always with Allergan, once they acquire something new, they invest the time and money it takes to making the product the very best it can possibly be, starting with the training of its providers. This is why they asked some of the top Coolsculpting providers nationwide to join together to brainstorm. 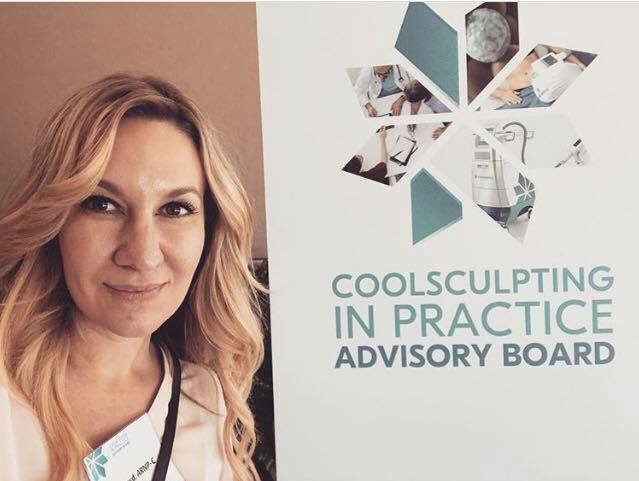 Holly felt honored to be invited and sit amongst the other 4 elite providers who had all been doing Coolsculpting for years – some from the very beginning over 10 years ago! After a fun dinner getting to know the other ladies Sunday night, Holly was ready to spend the day in Pleasanton, California at the Allergan Training Center. The board members were from NYC, Los Angeles, Milwaukee, Sacramento…and Spring Hill, FL. . 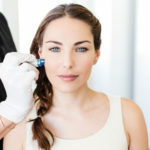 They got right to work, sharing their various expertise, suggestions and ideas on the Coolsculpting experience – from training to consulting with patients, tips and techniques with the various hand-pieces, and best outcomes. They also discussed “dual-sculpting,” re-treating patients and brainstormed future programs. Allergan then shared what they have in the pipelines for Coolsculpting – Holly says she left truly excited to see the direction that Coolsculpting is going. 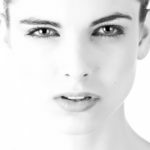 Fun Fact: Did you know that Coolsculpting has been found to improve acne? This was a side effect of back treatments for fat reduction. It’s thought that extreme temperatures can decrease the number of P. Acnes bacteria. Interesting stuff! Maybe something in the pipelines? 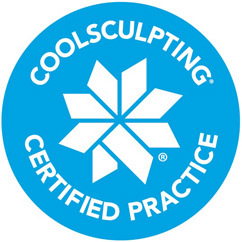 For a complimentary consultation with Holly to see what Coolsculpting can do for you, call (352)606-2980.